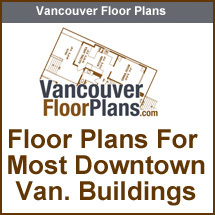 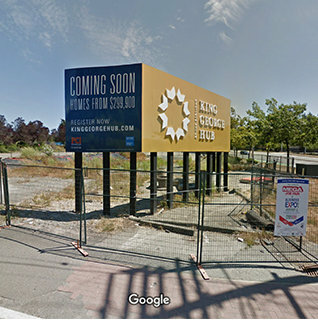 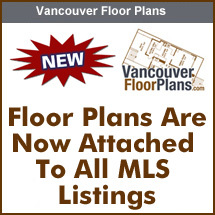 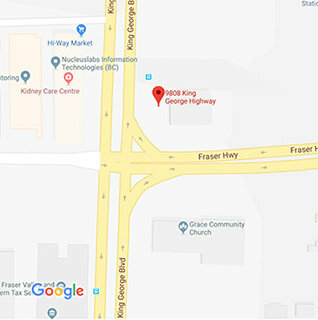 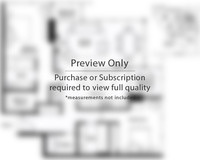 0000 – 9808 Fraser Highway - King George Hub Assignment, 800 sf 2 bed, 2 bath, completion Nov 2021, priced for quick sale, call Les for more info at 604-671-7000. 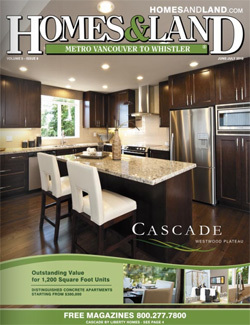 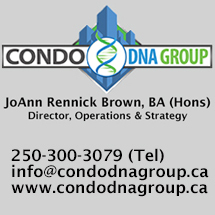 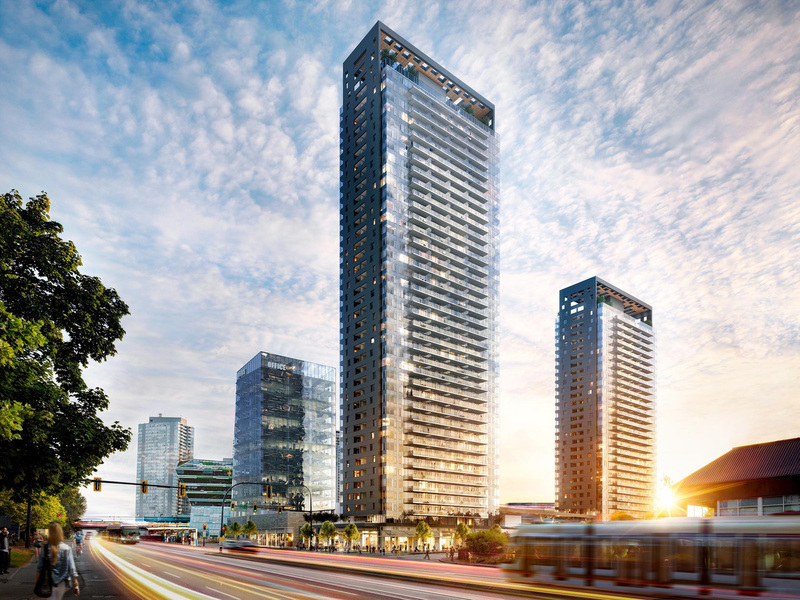 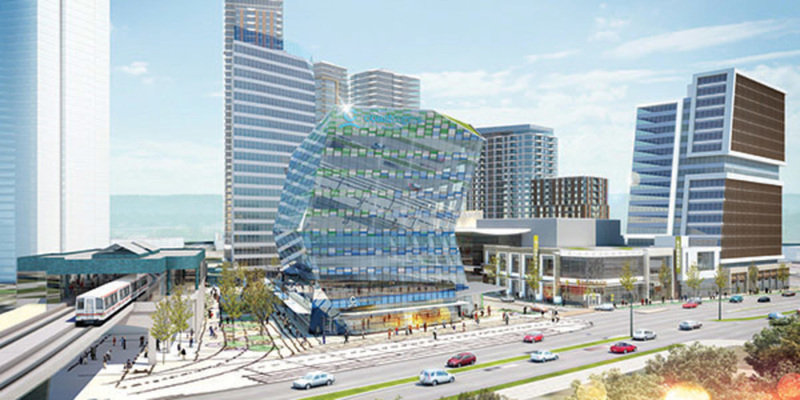 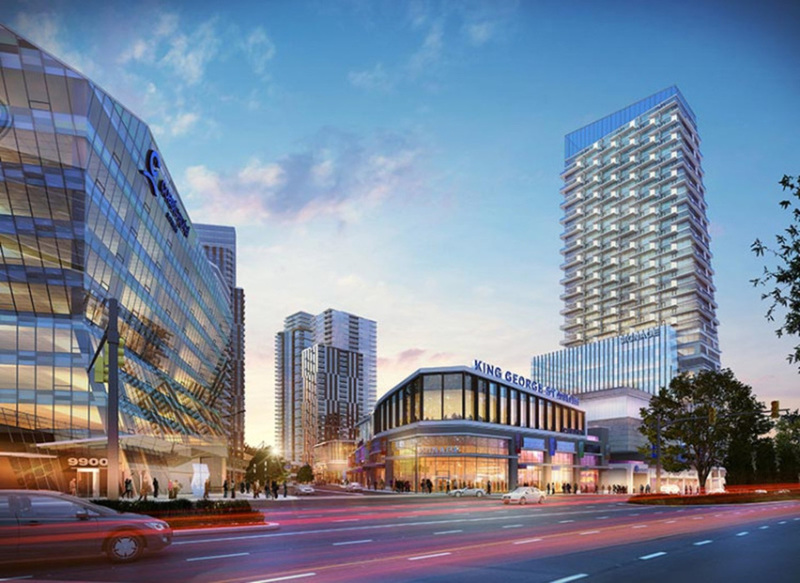 King George Hub is a four-phase, mixed-use, transit-oriented community that has begun to evolve the downtown core of Surrey British Columbias fastest-growing and second largest city. 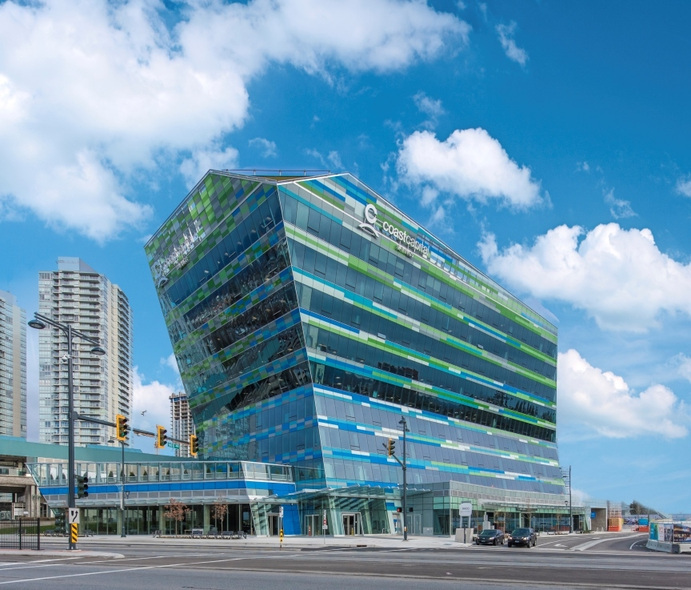 With Phase A now complete, the innovative Coast Capital Savings Help Headquarters office building stands proudly as a landmark for Surrey City Centre.